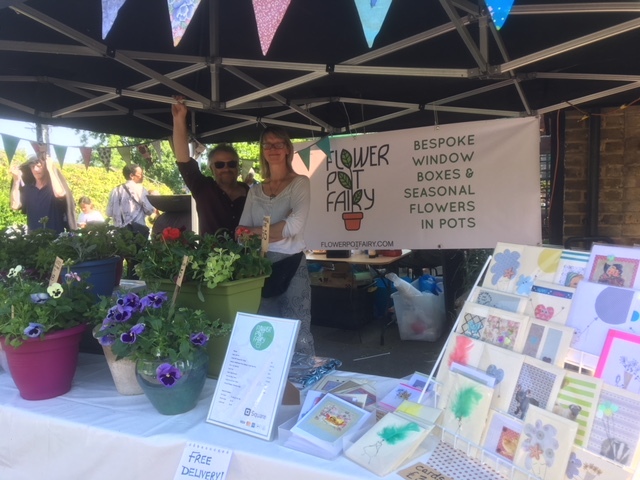 Published at 640 × 480 in MAY COMMUNITY MARKET – a rousing success! Posted on May 8, 2018. Bookmark the permalink. Leave a comment.